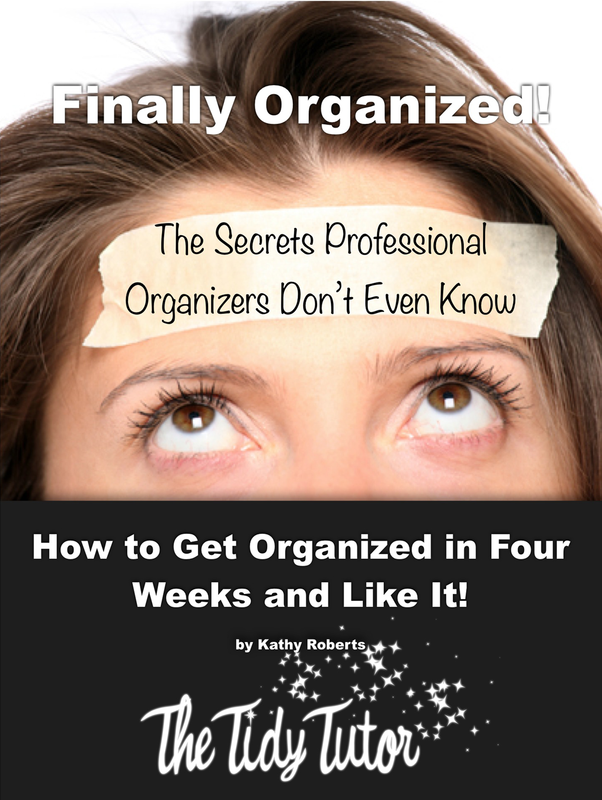 Organizationally Gifted people may be really good at organizing, but they do not work well if things don’t go as planned. They are NOT able to make substitutions the way we are for things. Organizationally challenged people can think on their feet, we prove it when push comes to shove. Did you know that when you google “Think on your feet” the phrase “Time management skills” comes up? I actually think that is really interesting. If we can think on our feet, then we can make things happen, we will not be stuck behind the 8 ball and essentially we will save time! Go figure! left without soap, shampoo, shaving cream, flour, and underwear. We figure out creative ways to get stuff done! We use shampoo for soap, Palmolive for shampoo, soap up ourselves big time for shaving cream, pancake mix in place of flour and bikini bottoms for underwear. So if your bumper gets torn off by pulling too close to a curb; we know how to be spontaneous and problem solve! It is our nature! we will pull off our hair tie and find some duct tape in the trunk and BAM! We can drive home safely. If we need something we are the queens of replacement, while the OG will act the pessimist we will absolutely be the optimist! We are all about making it work! If you have a belt and you want it to work, but it doesn’t fit, but it is perfect for what you want to wear, then what do you do? YOU DO NOTHING, you go and buy a different one. NOT!! You size it up, figure it out, and make it work!